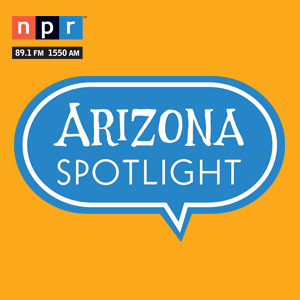 September 26, 2018 / Modified sep 27, 2018 3:07 p.m.
Also on Arizona Spotlight: Origins of Tucson street names; walking The Arizona Trail inspires poetry; and "The Great American Read" in Saddlebrooke. 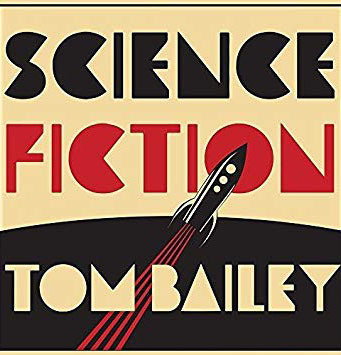 Tom Bailey's 2018 album "Science Fiction". Streets have names so we know where we are going, and those names provide a way to honor people or events from Tucson's past. 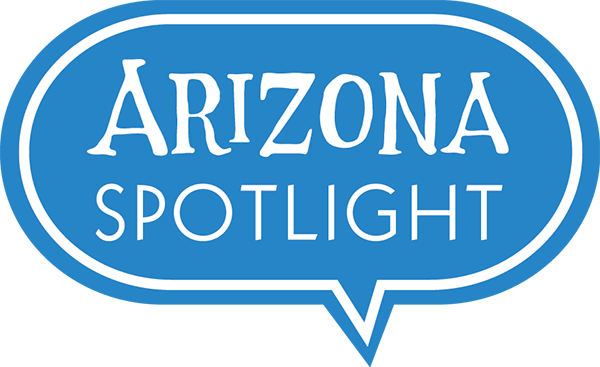 David Leighton, the writer of the Arizona Daily Star's "Street Smarts" column, shares the stories behind some of Tucson’s most recognizable street names, and - spoiler warning - they aren’t always what you might expect. Meet a retired national park ranger who has walked 800 miles twice to explore and be inspired by the Arizona Trail. Tony Paniagua introduces us to Stephen Chaffee to talk about his book The Arizona Trail: Passages in Poetry. 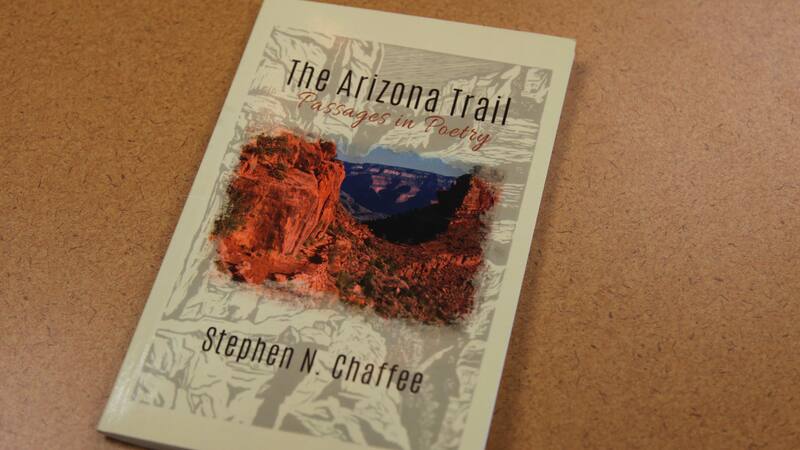 Stephen Chaffee's poetry book about the Arizona Trail contains 43 passages, one for each section of the famous course. 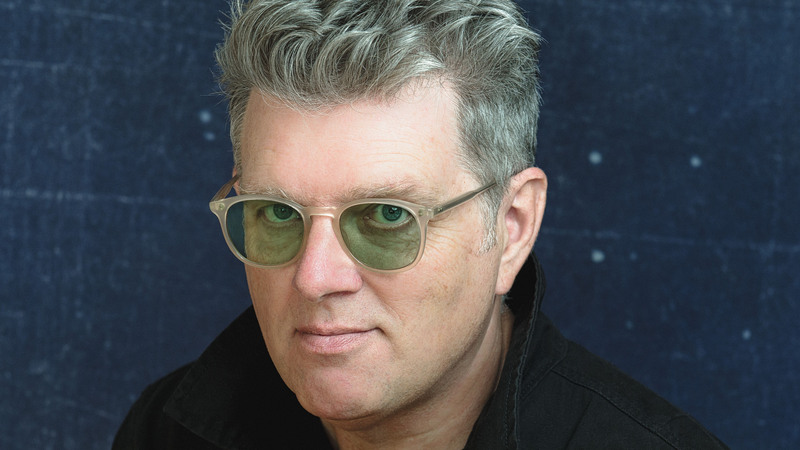 What has musician Tom Bailey been up to since the heyday of his band Thompson Twins in the 1980s? He may have spent more than 25 years away from pop, but he continues to create music with a global - and even galactic - perspective. Mark talks with Tom Bailey about coming to Tucson, and returning to performing the songs that made him famous. Bailey performs with his new band at the Fox Tucson Theatre on October 5th, 2018. And, the PBS series The Great American Read asking book lovers across the country to read selections from a list of 100 novels, and vote online for their favorites. Mark talks with some seniors from the Saddlebrooke about their choices, and receives recommendations about the books that helped shape their lives. Barbara Kingsolver on Creating "Unsheltered" Women Migrate Across More Than Borders The Conversation That America is Not Having Over "The S Word"